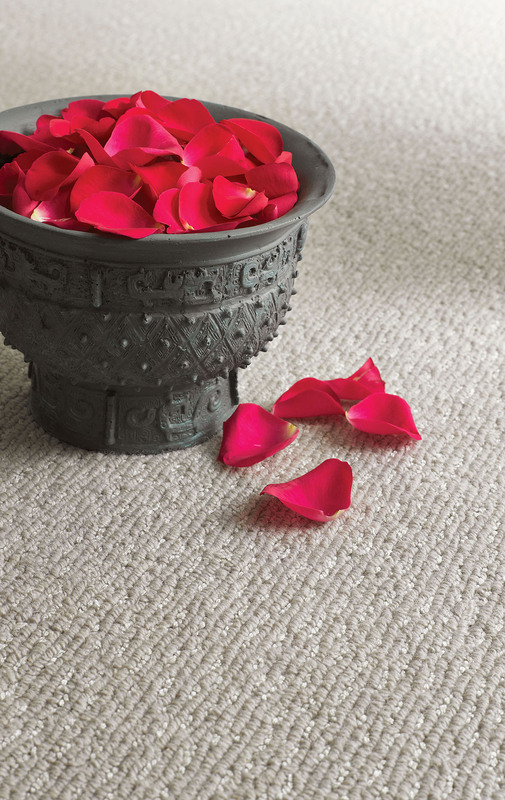 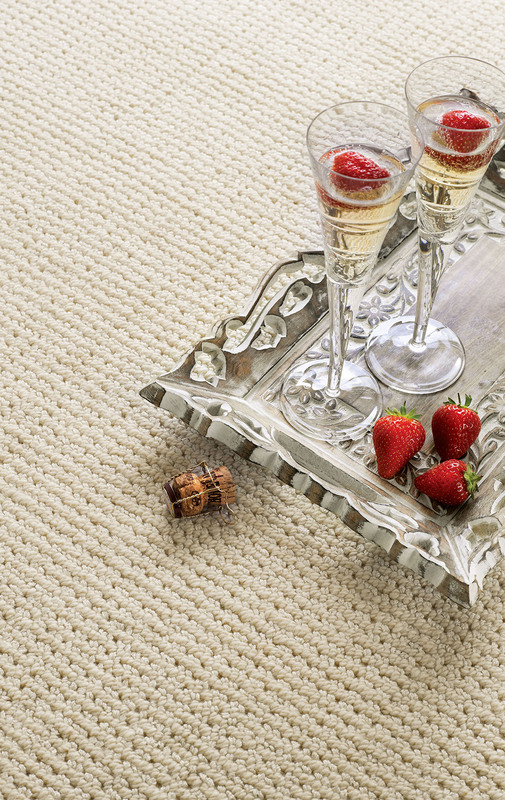 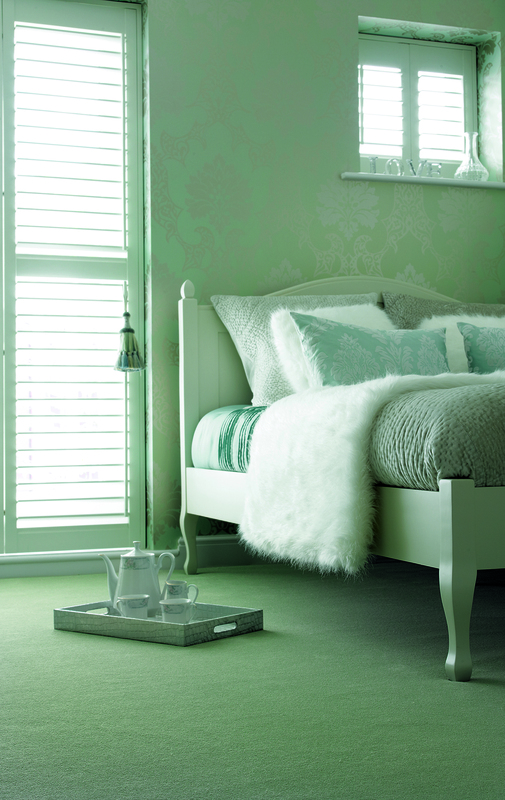 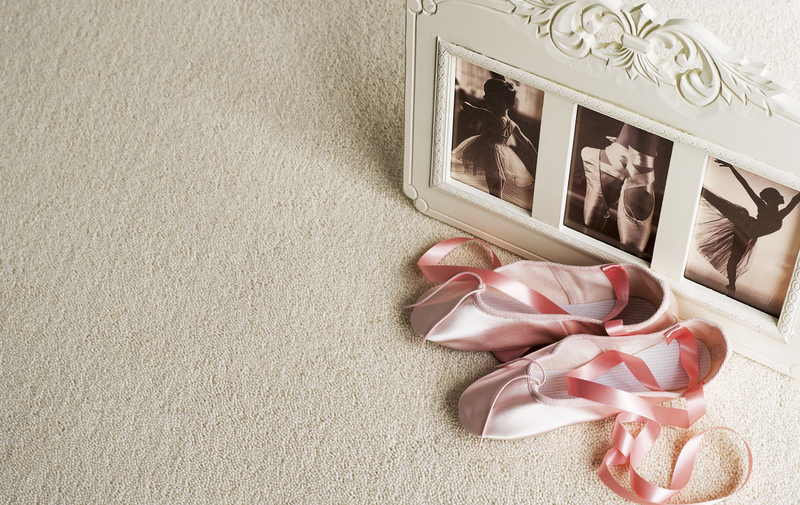 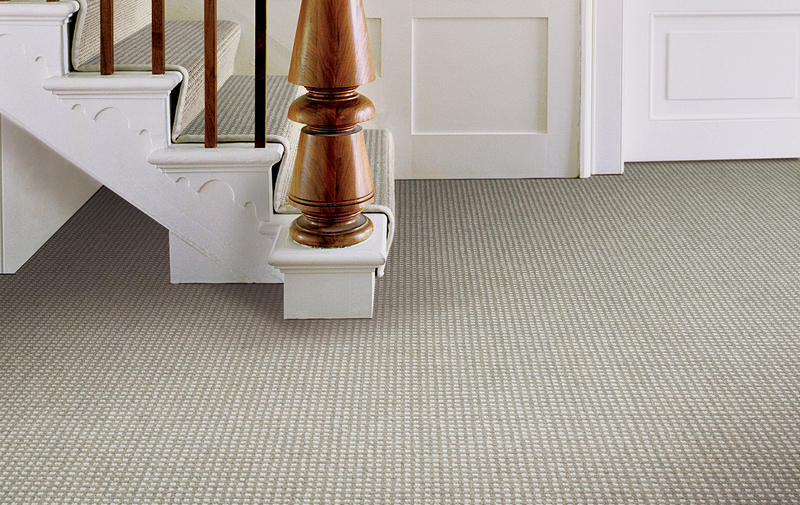 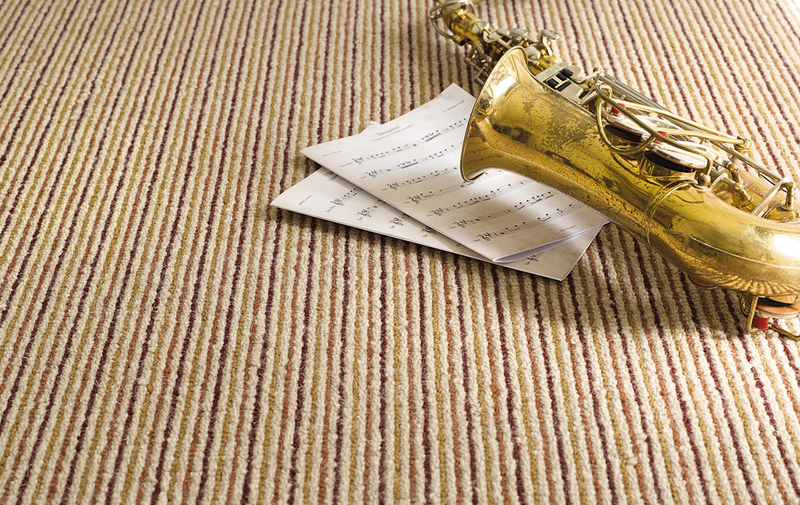 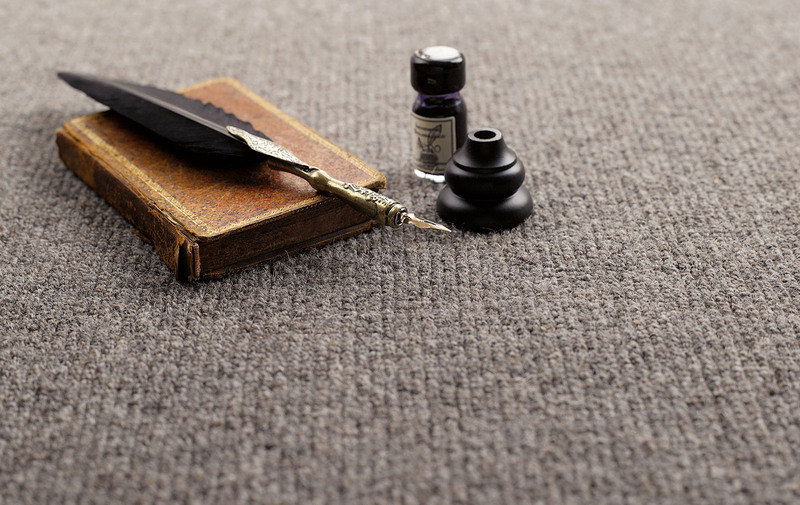 Supplying and installing carpet is at the heart of what we do. 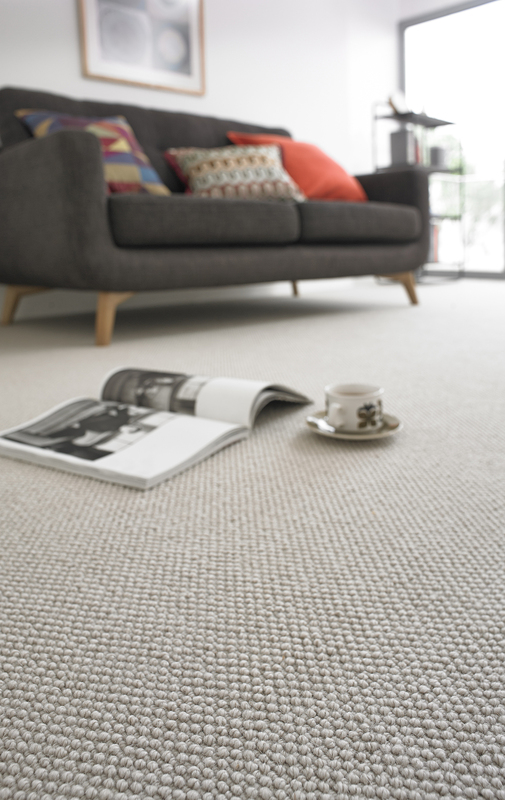 Luxurious Comfortable, practical, hardwearing, plain, patterned, traditional or modern let us guide you to what works for your needs. 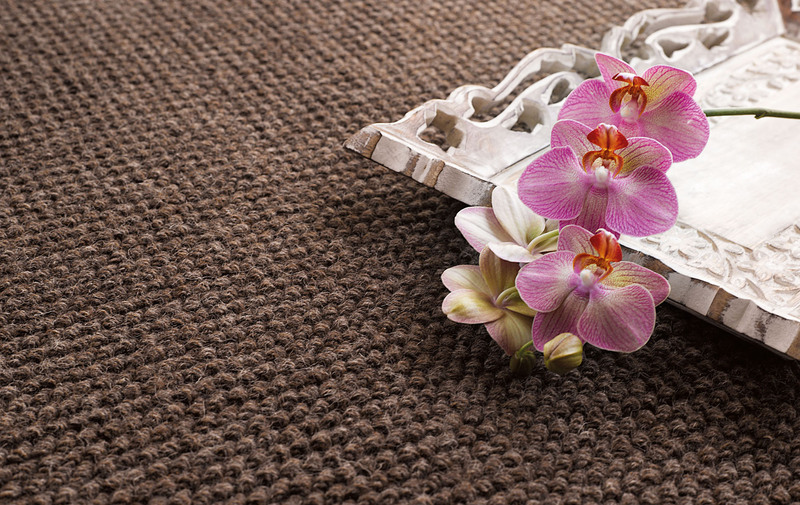 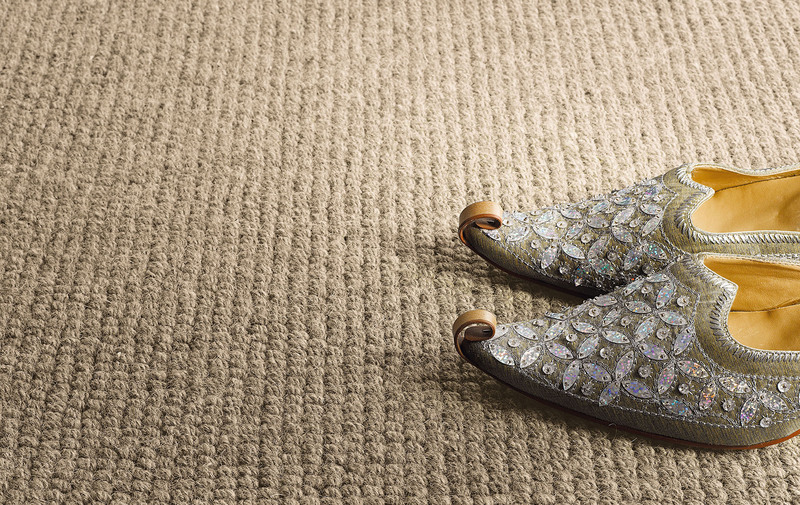 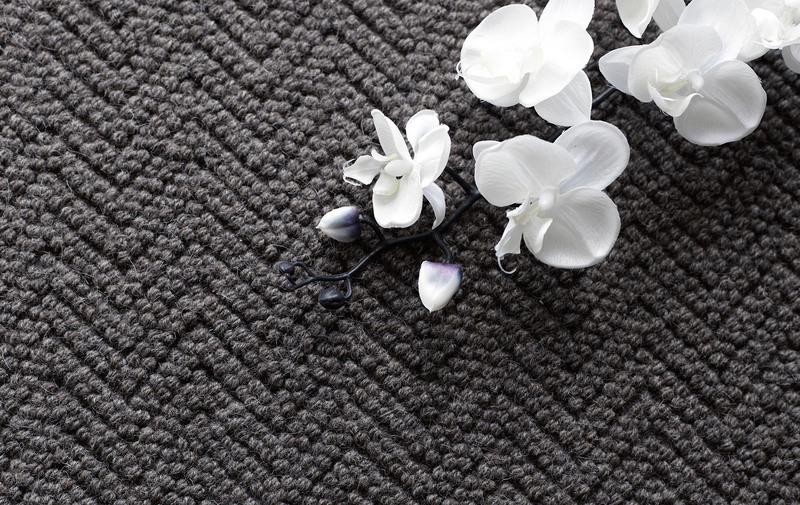 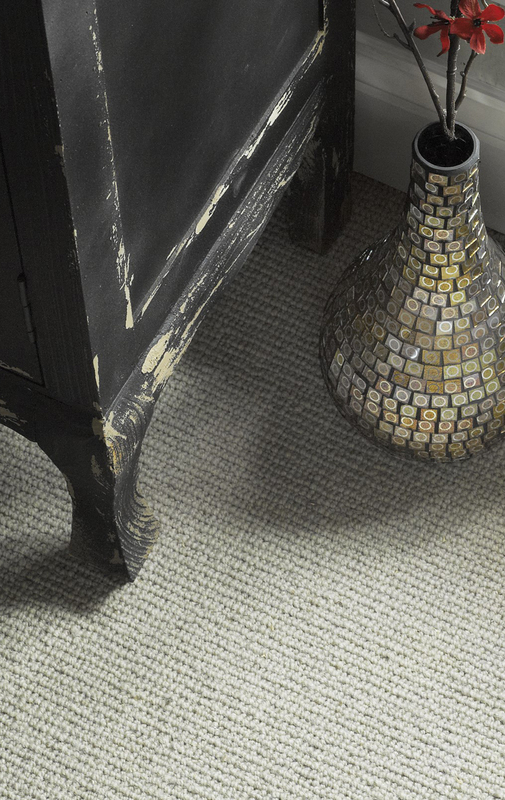 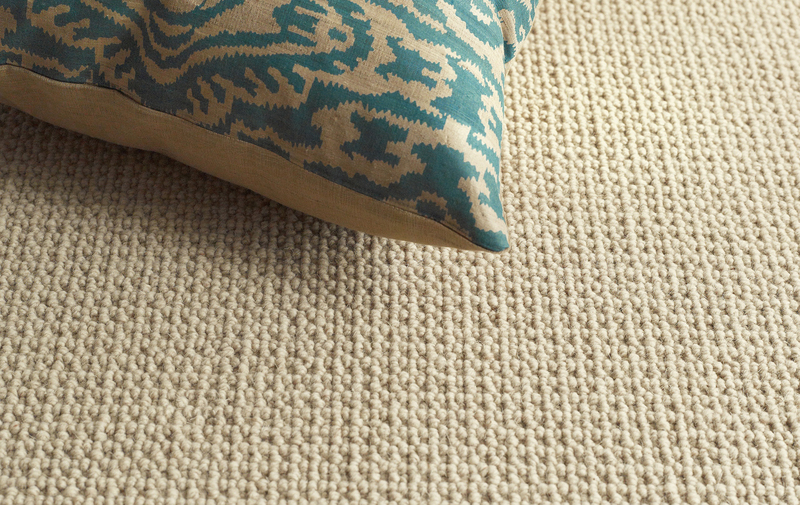 Tired of soulless warehouses when choosing carpet for your home? 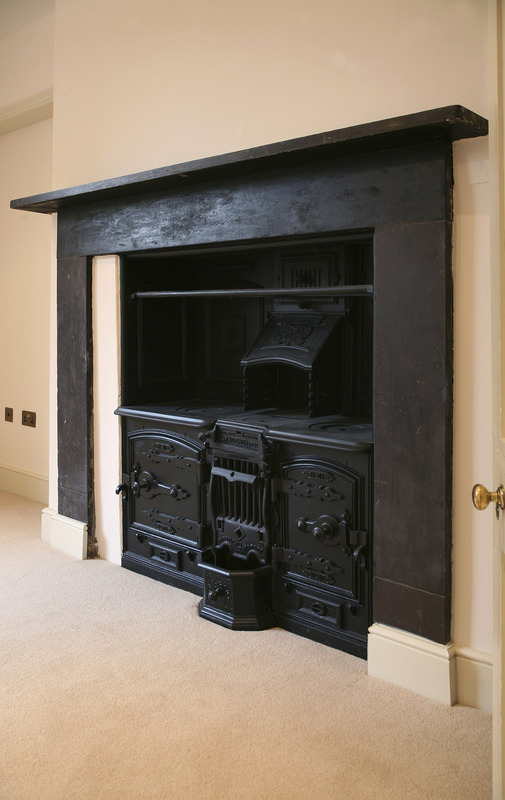 In our comfortable North West London showroom you’ll receive a warm welcome and lots of specialist and professional advice with no pressure. 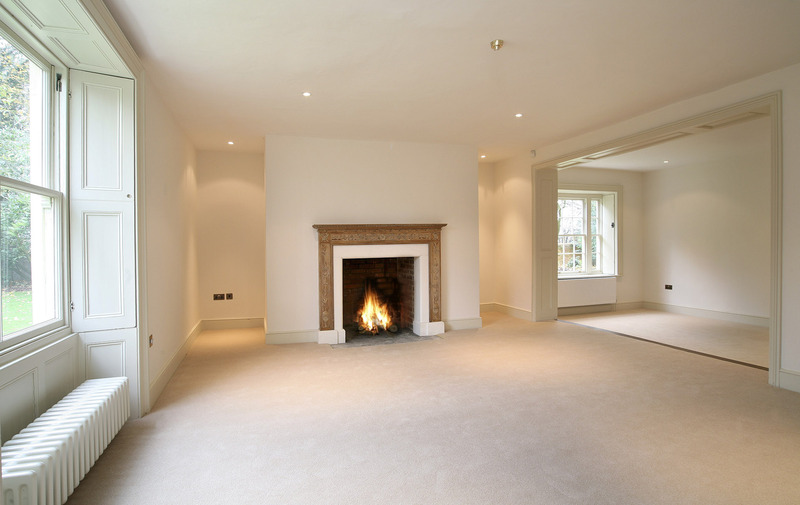 We can guide you through what will work for you and your home. 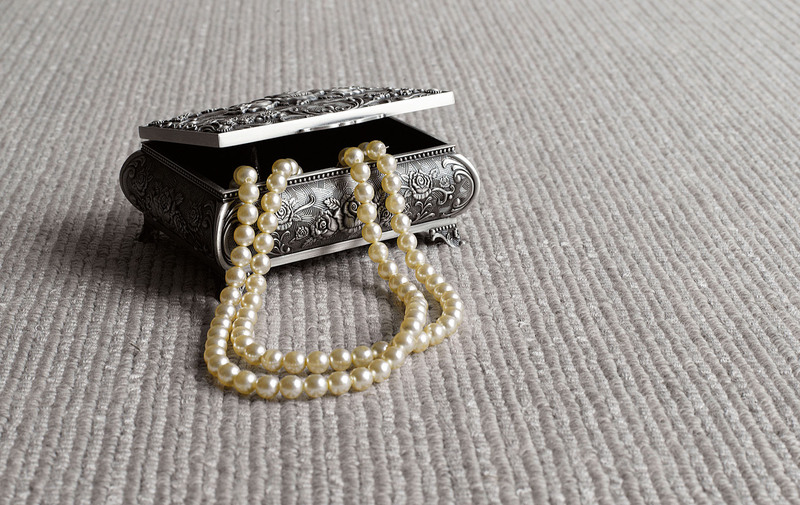 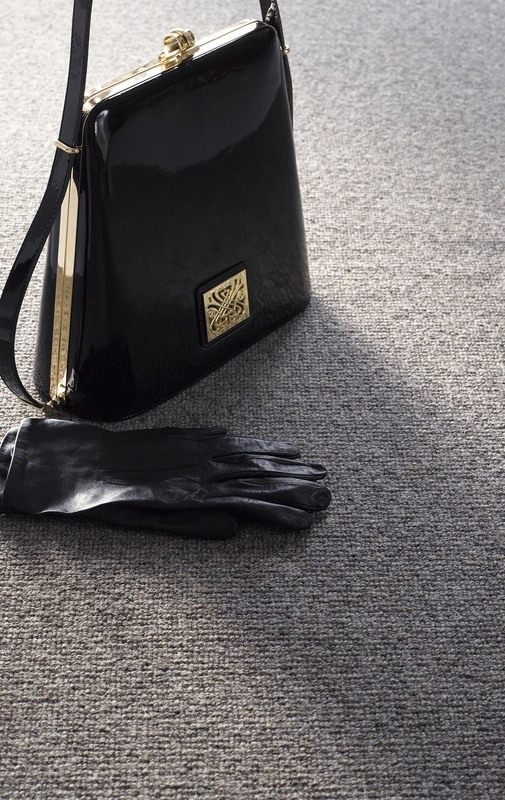 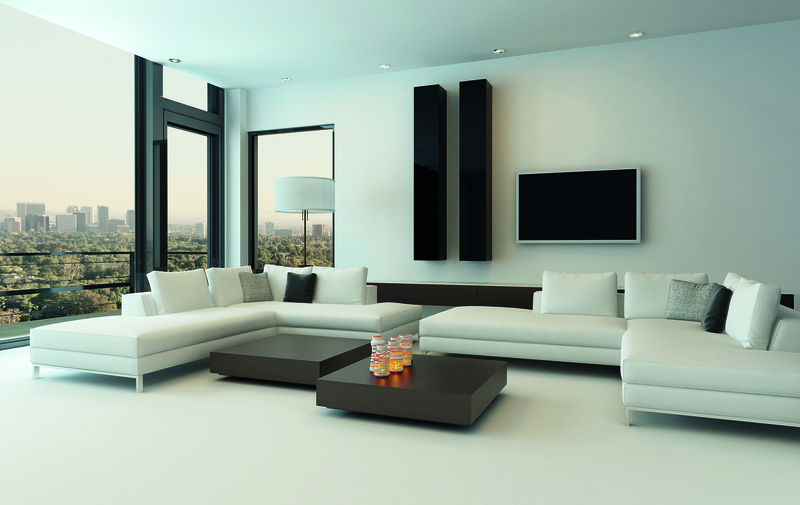 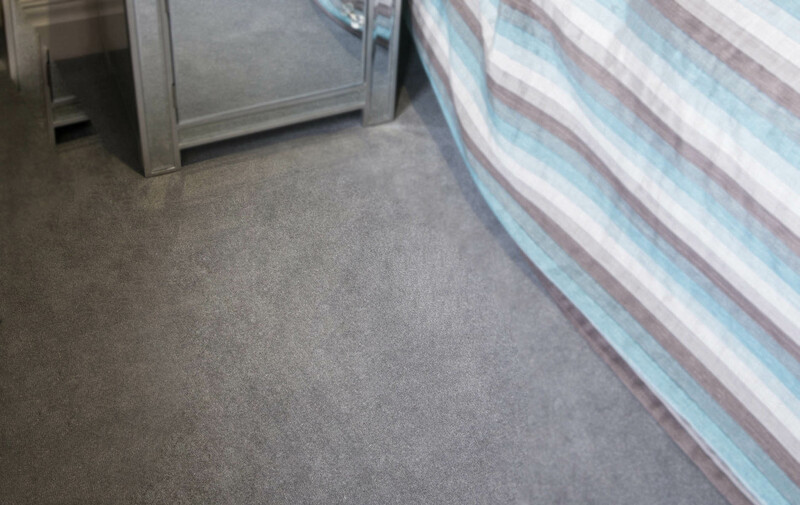 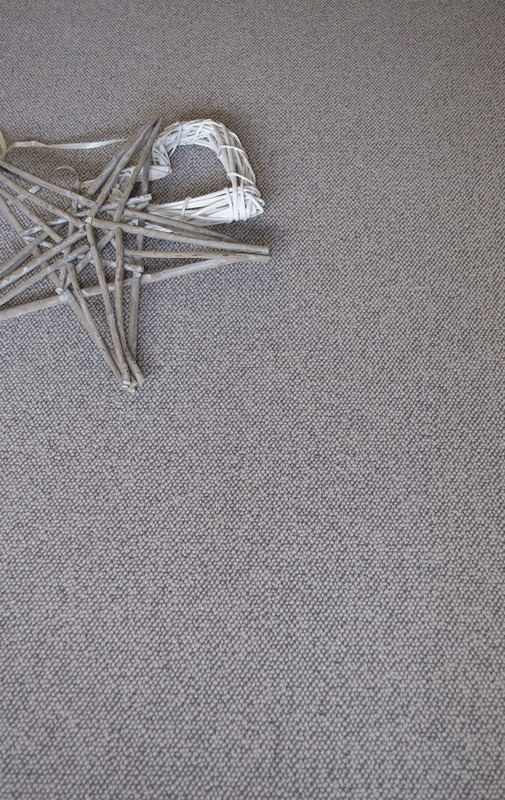 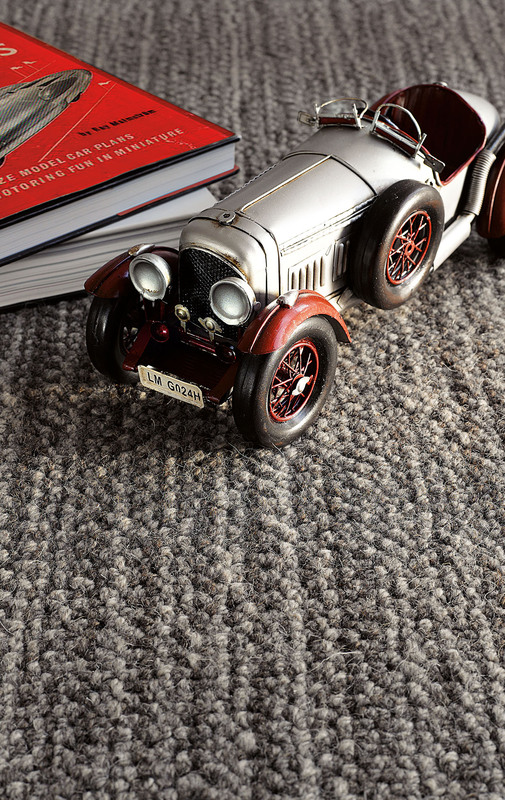 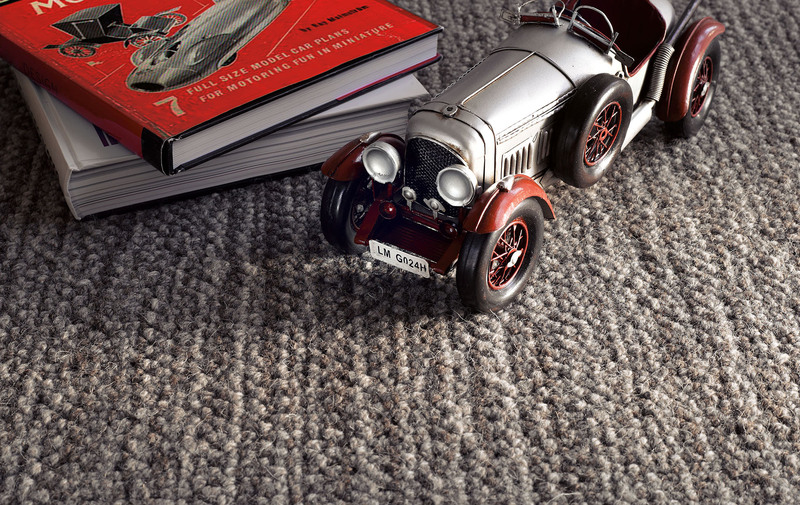 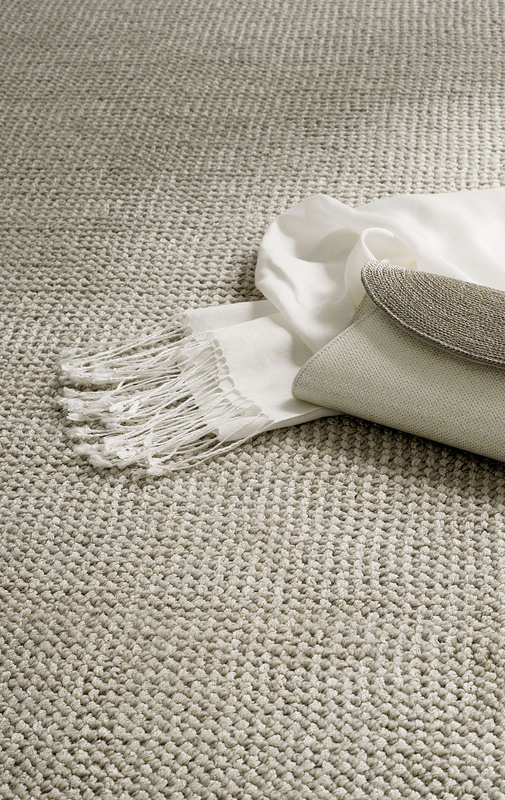 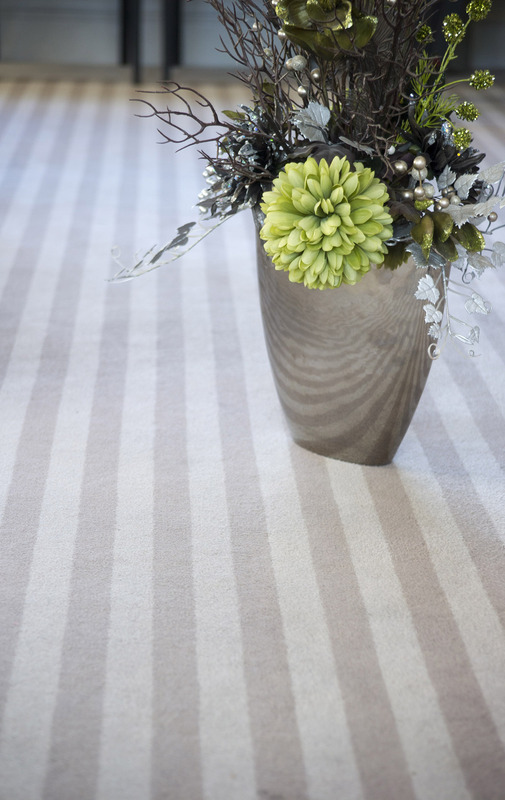 With a wide range of carpet manufacturers and an in house fitting service with our experienced and friendly fitters, we can provide everything you need to carpet your home.